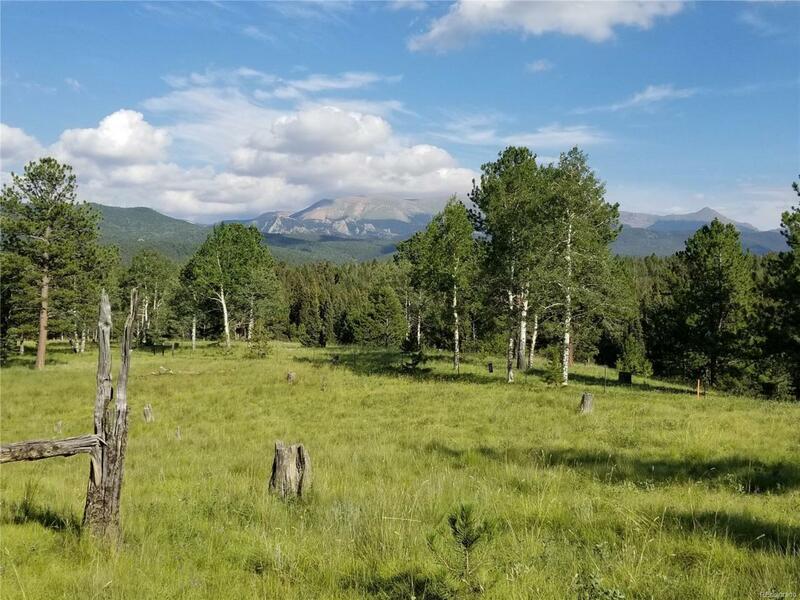 595 +/- acres bordered on north by Hwy 24 and east by Hwy 67. bordered on south line by Mueller State Park. Twin Creek runs through this property historically used for cattle grazing. Could be developed into 35 acres parcels. Amazing Pikes Peak views. Some portions heavily treed wit pine, the SW corner has incredible building site with views to die for. Rolling meadow and bottom ground as well great for horses or other livestock.